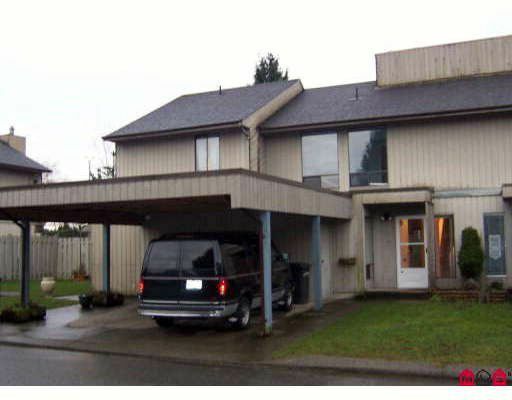 Clearbrook Village-centrally located in Abbotsford close to Rotary Stadium. 3 bedrooms. Laundry on main. Single carport. No restrictions. Main floor being updated with new flooring & fresh paint. Great complex for families.